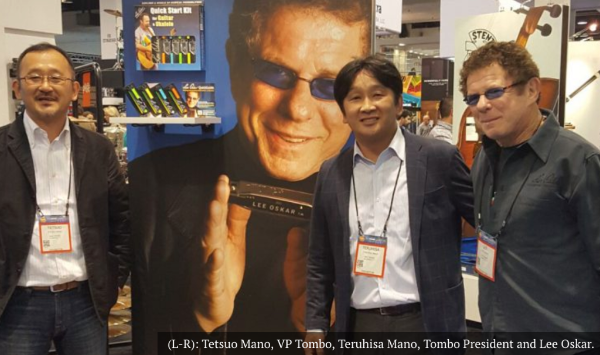 Lee Oskar Congratulates Tombo on 100 years of quality manufacturing! 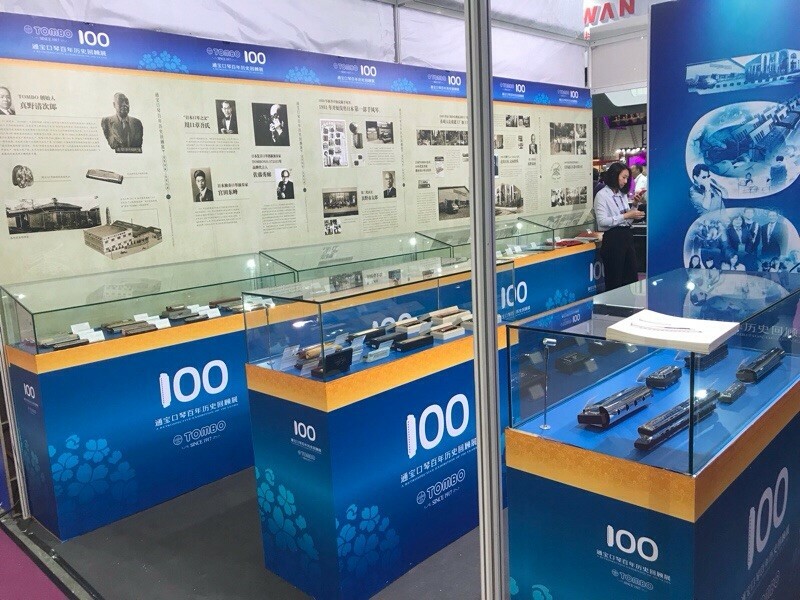 Lee is on his way to Japan to celebrate the 100th Anniversary of Tombo Manufacturing at the company’s headquarters. Check out this recent story in Music and Sound Retailer quoting Lee about this exciting milestone occasion for our manufacturing partner! 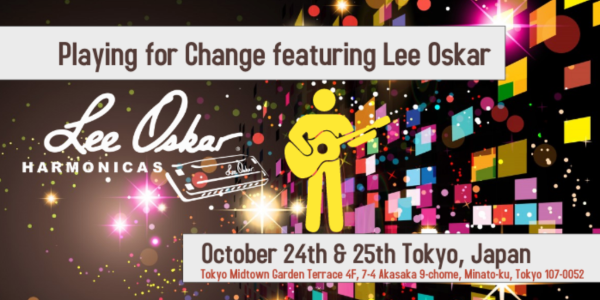 Lee joins the Playing for Change Band for two nights only! 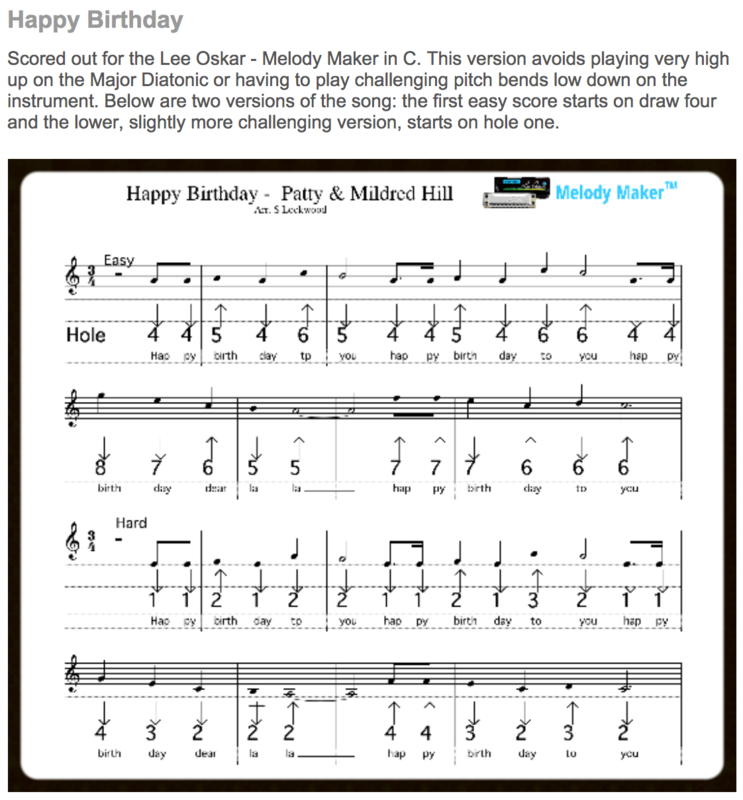 Winners are drawn each month to receive an autographed Lee Oskar Harmonica, in the key and tuning of their choice! Winners are contacted via email, or contact us at Answerdesk@146.66.99.208. If you are reading this, you are entered to win! 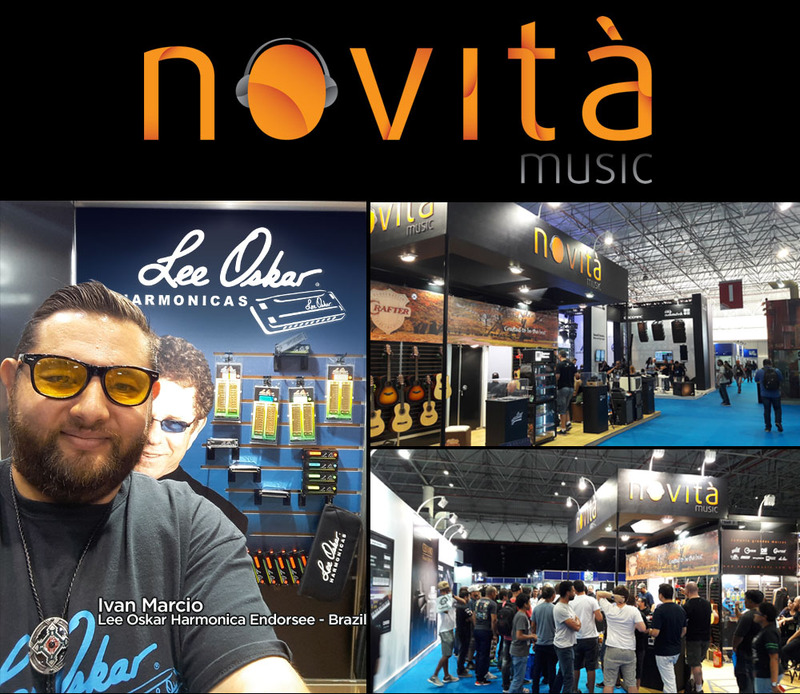 Lee Oskar Harmonicas now available in Brazil! 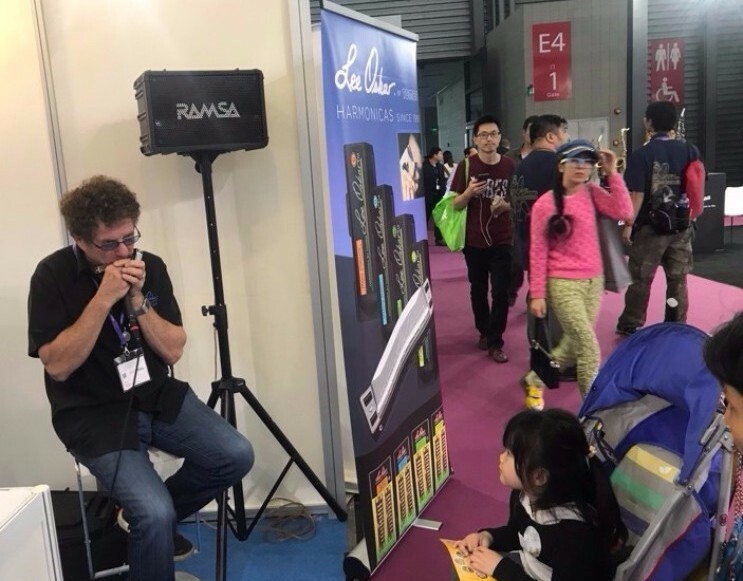 Check out Steve’s Newsletter for more info on all things harmonica! Lee Oskar Harmonicas is a proud supporter of amazing non-profit organizations! 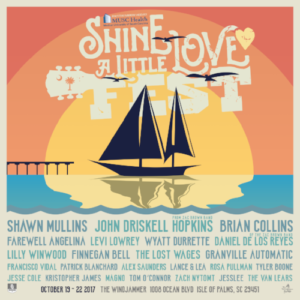 Shine A Little Love Fest, is a live music experience for the benefit of the Parkinson’s Research at M.U.S.C., while providing a platform of awareness for non-profits. 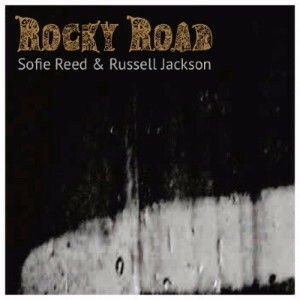 Sofie released her latest CD! 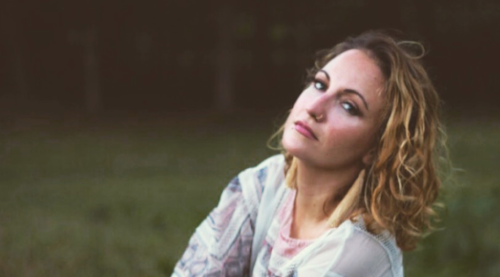 Aafter five years touring as a ‘One Woman Band’ – She has expanded her act in duo with the legendary Russell Jackson, former bassist of the B.B. King Band. 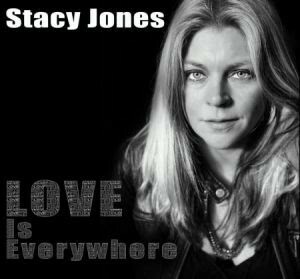 Explore her music here.